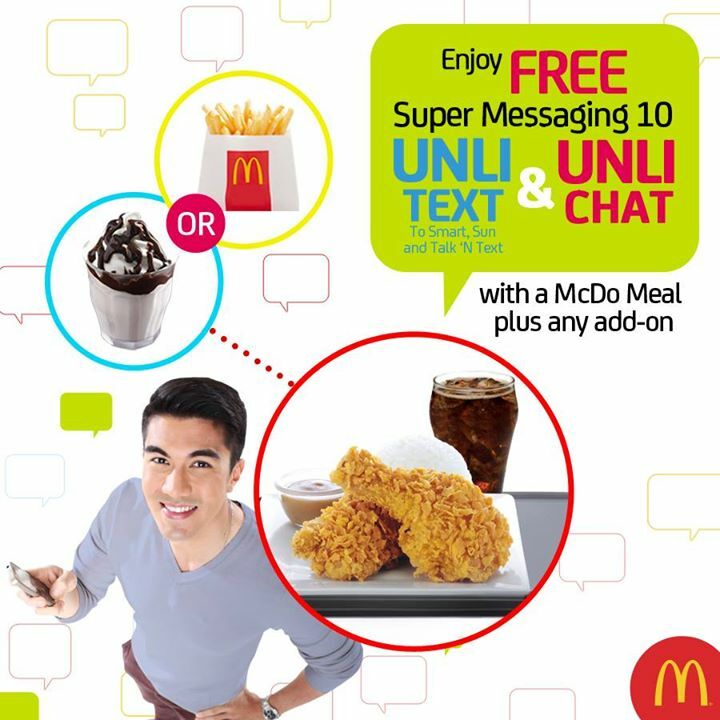 free smart super messaging 10 at mcdo | Badudets Everything Nice! Just sharing to you one #SulitnaSulit deal at McDonald’s. We had our breakfast yesterday at McDonald’s Aseana branch on our way to Cavite and saw their new promo. When you buy a McDonald’s meal plus an add-on, you’ll get FREE Smart Super Messaging 10.